"Whoever tries to uproot us from the city of our forefathers will achieve the opposite," says Prime Minister after Hevron sniper attack. Prime Minister Binyamin Netanyahu ordered on Sunday night that steps be taken immediately to resettle the Beit Hamachpela in Hevron, following the terror attack in which an IDF soldier was murdered by Palestinian Authority Arab snipers. 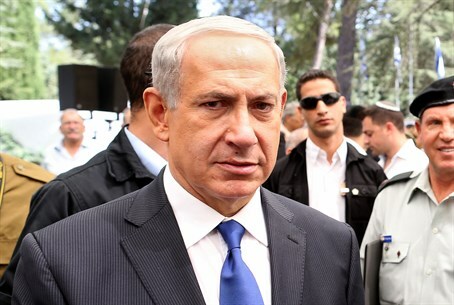 In August of 2012, then Defense Minister Ehud Barak ordered the removal of the residents who purchased the building despite a request by Netanyahu to allow a court to determine the course of events. The military appeals court has since accepted the appeal of the Jews who bought the property, ruling that the purchase was made according to law. Following the ruling, MKs urged the government to allow the Jews to return to the home.